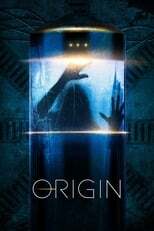 Where can you stream Origin? On 2018-11-14 Sci-Fi & Fantasy TV Series Origin first aired on YouTube Premium. Written and created by Mika Watkins, and produced by Left Bank Pictures & Midnight Radio, .